The good thing about blogging about all sorts of things and beauty in particular, is finding out about products and things you never knew existed in the first place. 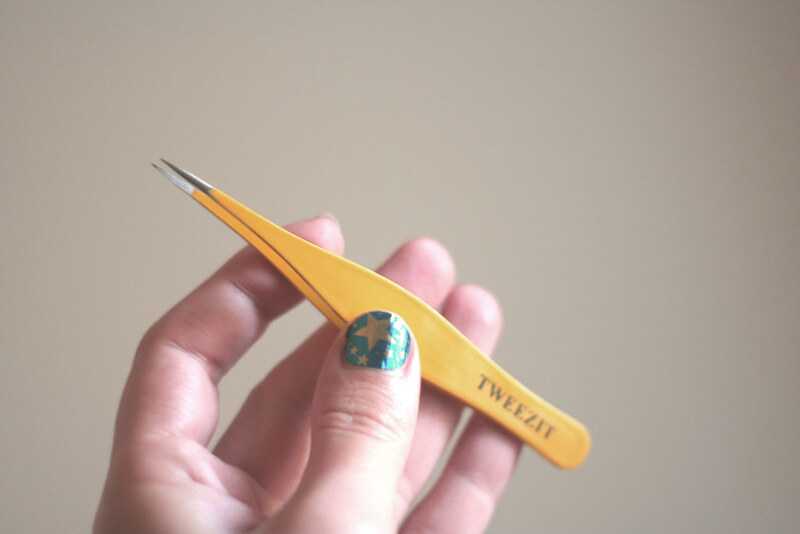 In this particular case, the Tweez’em Stainless Steel Ingrown Hair , Splinter Tweezer By Majestic Bombay! I was offered a sample and I was happy to try it out as it has been designed especially to deal with ingrown hair. Who doesn’t get those, right? And what a nuisance they are! As you can see by its shape, its ends are very sharp so you need to be careful, especially if you’re using it to tweeze your eyebrows – don’t gouge your eyes out, please. It comes in a small pouch and it includes a plastic tip you can use to cover the sharp edges, so please be mindful to replace it after you use them. I would also say that they can be used for precise tweezing, as the tips are so small- especially when dealing with eyebrows, as regular tweezers make it a bit harder to pluck individual hairs. It is made of stainless steel so you don’t have to worry about it rusting if you leave it in the bathroom. 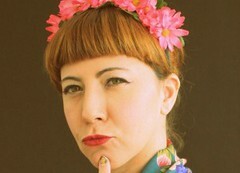 It is definitely a good adition to my beauty tools, as eyebrows in particular need constant grooming.